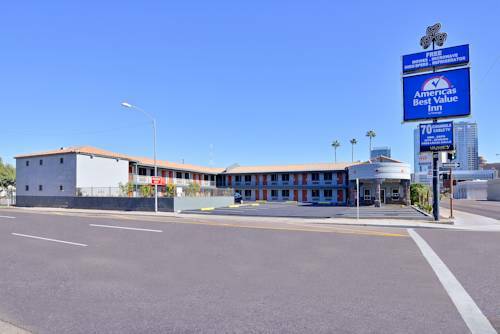 Maricopa County Regional Park System, and if by chance you enjoy bowling, Amf Squaw Peak Lanes close to Hilton Garden Inn Phoenix Downtown is nice for you. 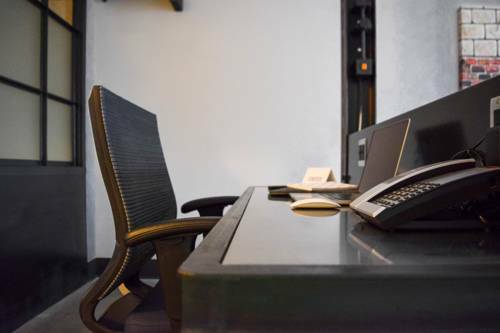 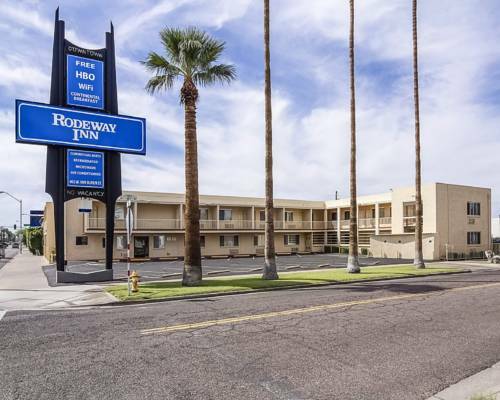 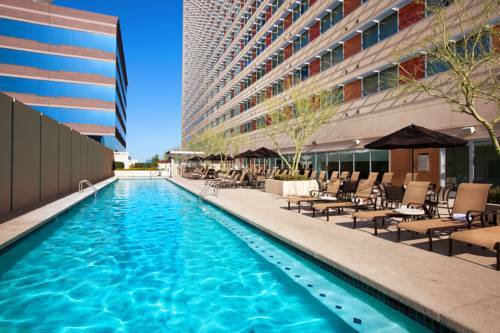 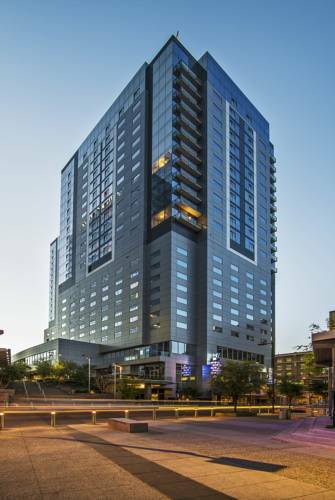 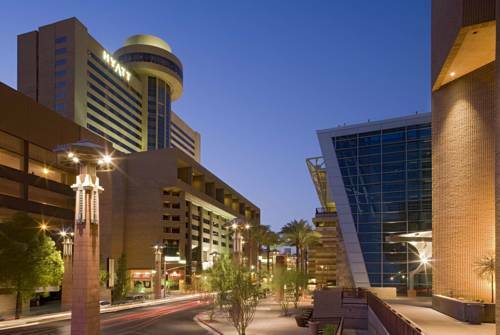 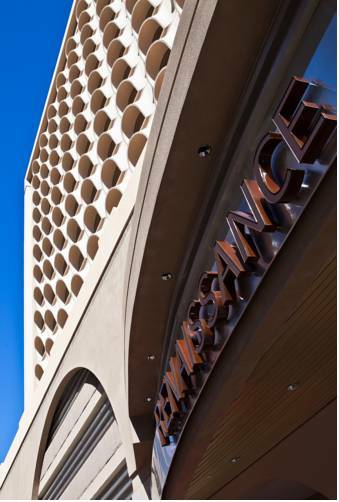 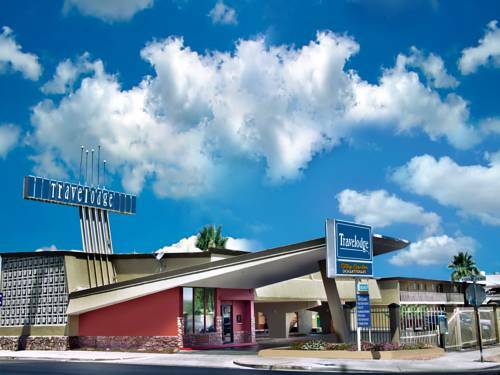 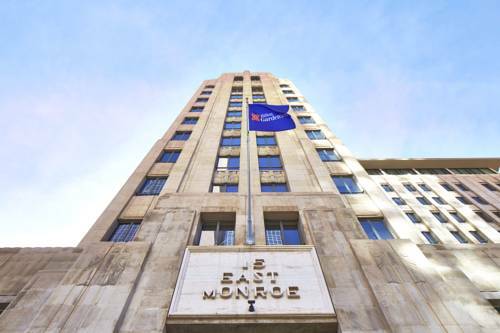 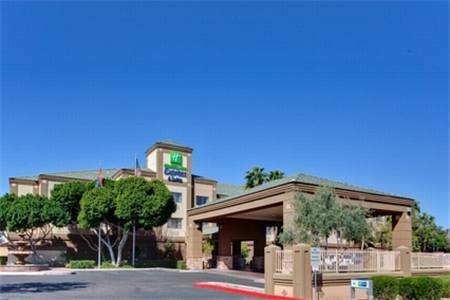 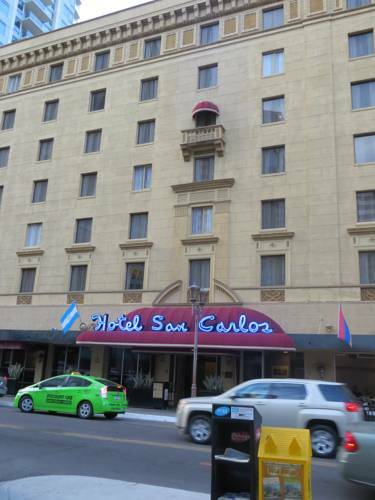 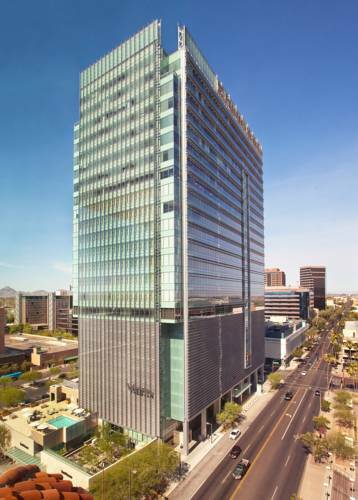 These are some other hotels near Hilton Garden Inn Phoenix Downtown, Phoenix. 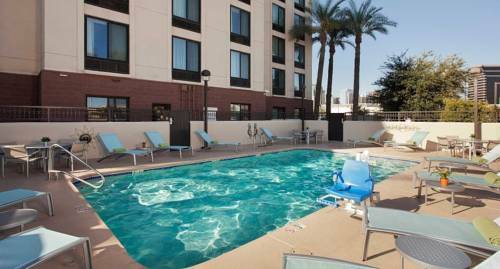 These outdoors activities are available near Hilton Garden Inn Phoenix Downtown.